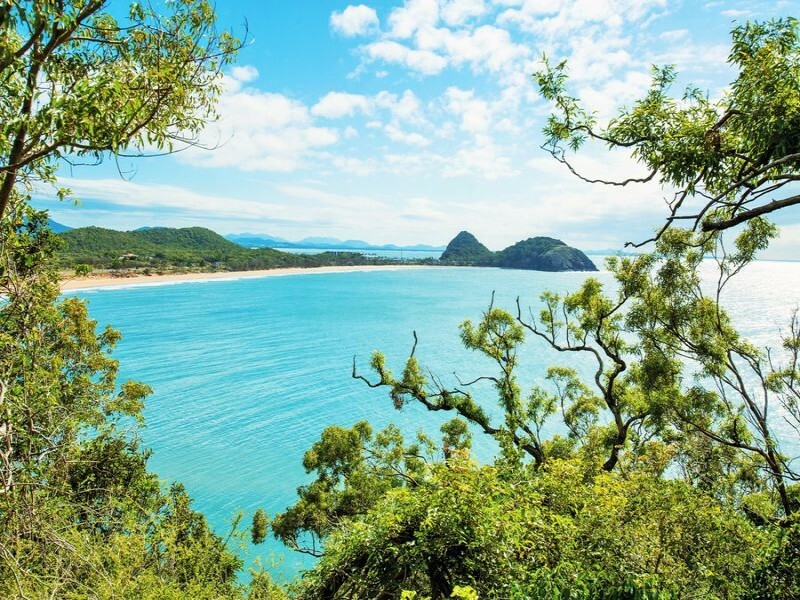 Yeppoon is a lesser-known Queensland Holiday destination, but rest-assured, once you have visited this sleepy sea-side town you will be utterly captivated with its beauty. A true post-card destination, Yeppoon boasts a lengthy stretch of calm white-sand beach, undulating hinterland comprised of volcanic outcrops, friendly and helpful locals, beach side cafés and waterfront restaurants that make this holiday spot just perfect for a relaxing retreat. Make no mistake, while its picturesque waterfront and sleepy nature make it the perfect destination to relax, there is no shortage of activities for the adventure hungry! 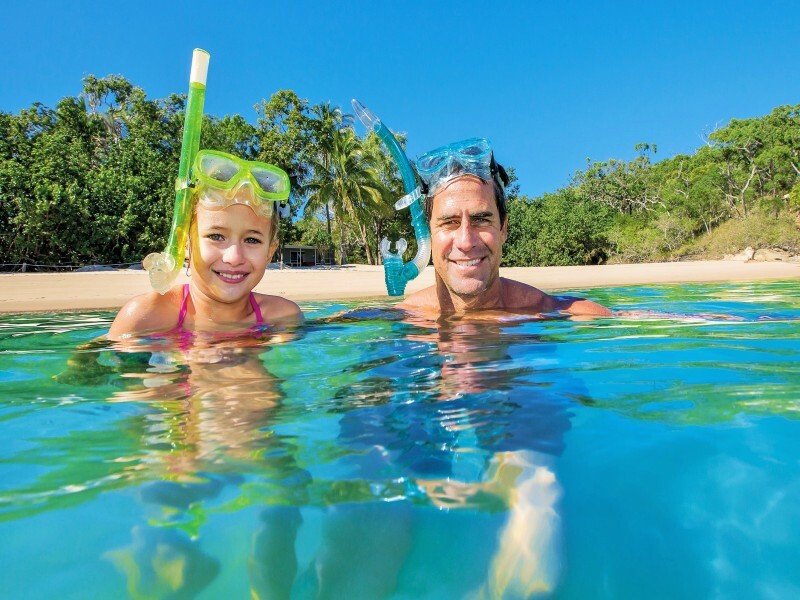 Yeppoon is a gateway to the Great Keppel archipelagos as well as the Southern Great Barrier Reef meaning there are boat trips, kayaking tours, scuba diving, snorkelling and much more to be enjoyed at your leisure! 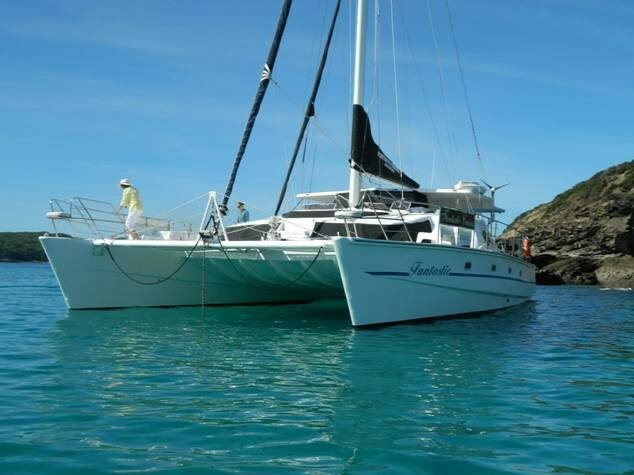 Funtastic Cruises are a fantastic way to explore the coastline as well as the islands on a stunning day cruise that includes morning and afternoon tea, snorkelling, a two-hour stop over on Great Keppel Island, and plenty of amazing photo opportunities. 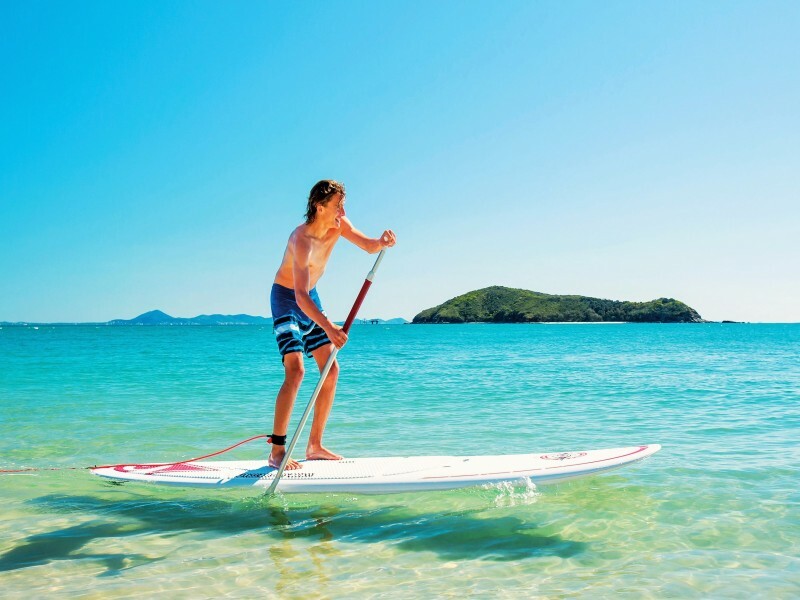 Yeppoon also offers stand up paddle boarding, Capricorn Coast horse trail rides, walking tracks to Bluffs Point, relaxation day spas, and heli-tours over the coastline, Great Barrier Reef and islands. To truly enjoy a destination like Yeppoon you don’t want to miss a moment of its natural appeal, therefore a waterfront resort that offers breathtaking views of the ocean and surrounding islands is ideal. 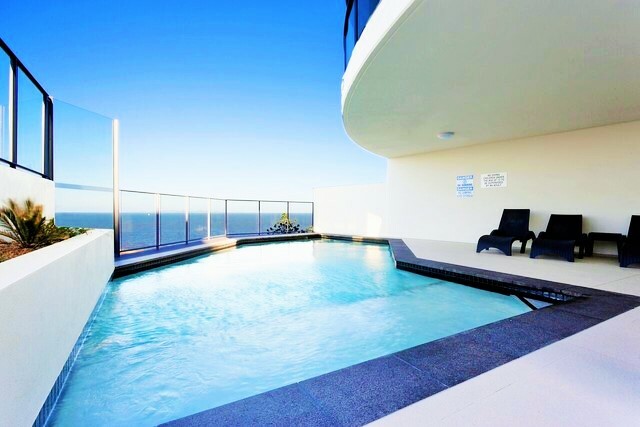 Oshen Apartments Yeppoon is the ideal resort to enjoy this slice of paradise, nestled on the waterfront the newest addition to the Capricorn Coast’s accommodation complex boasts unparalleled panoramic views, a fantastic CBD location, and 4 star luxury. 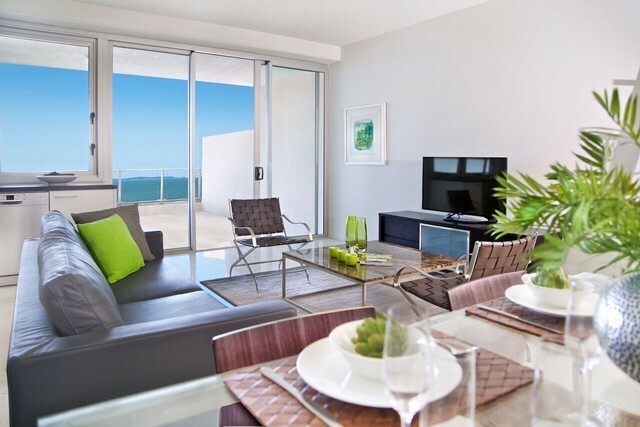 Choose between a hotel room or one, two, or three bedroom self-contained apartments that feature stylish furnishings, private balconies, and kitchen facilities. There is also a lovely outdoor swimming pool and barbeque facilities that are perfect for lazy afternoons after big days spend exploring Yeppoon and the Islands. Being centrally located, beautiful restaurants, quaint cafés, and funky bars are only a short stroll away so a nice meal, perfectly roasted coffee, or quiet drink with live music are always easily accessible. 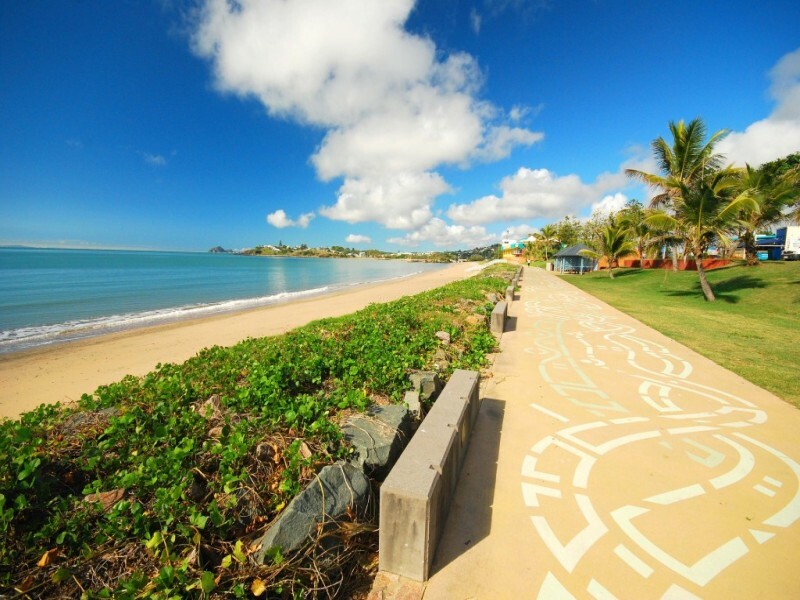 Yeppoon is also highly popular due to how easy it is to access this secluded paradise. The town is just a short 40 minute drive from Rockhampton Airport or a 45 minute bus trip with services running regularly. Therefore you can grab a hire car from the airport and set off on your travels or simply hop on a bus that will take you (at nearly the same speed) to several stops around Yeppoon. 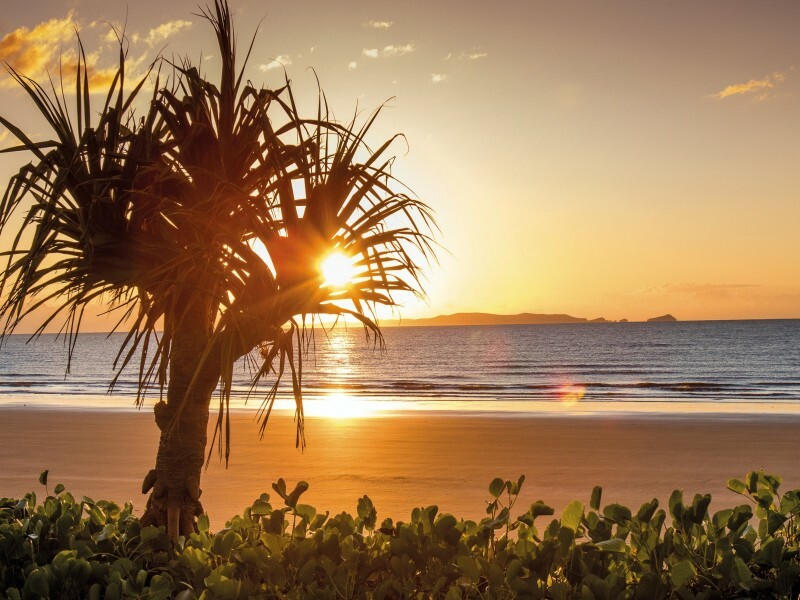 A destination like no other, Yeppoon is a quiet beauty that oozes relaxation and family fun. Once you’ve immersed yourself in the picturesque beach town you will feel the stress of the daily grind just melt away and be left with a happiness that will have you creating memories with your family that will last a lifetime. 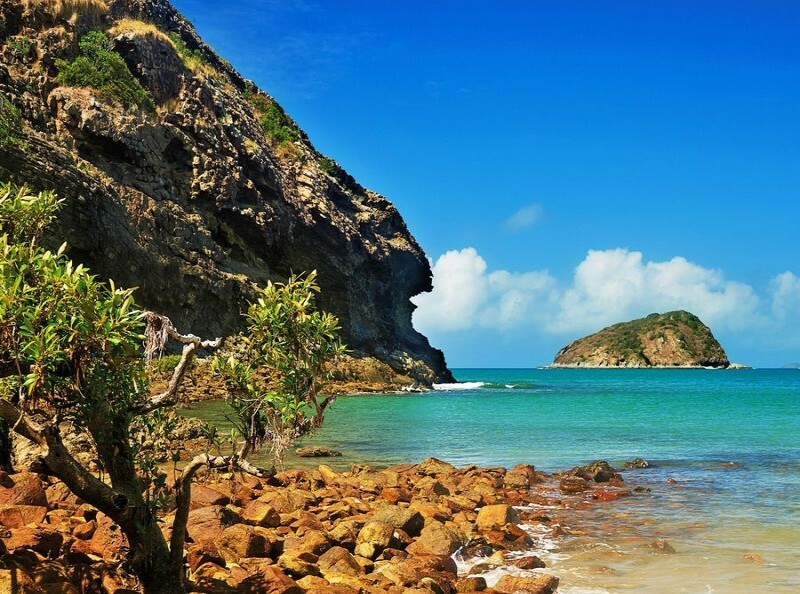 Speak to Discover Queensland today to discover the Capricorn Coast.